New Super CP Devo with 7e radio. 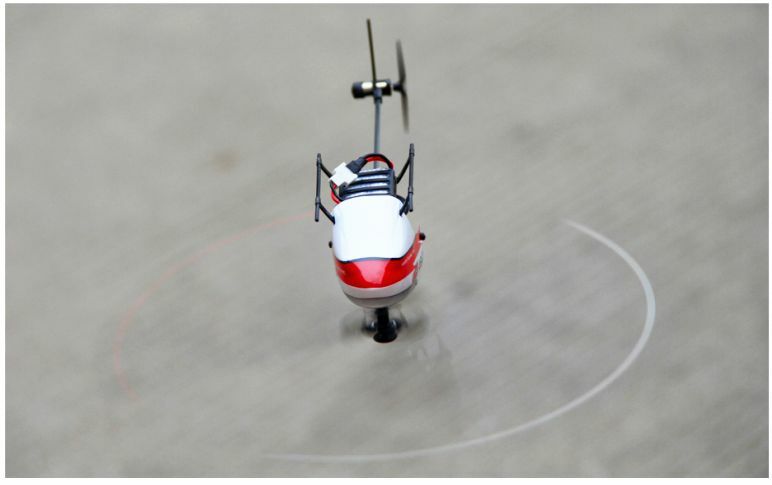 Worlds smallest fully 3D capable micro copter, with 3 axel gyro. 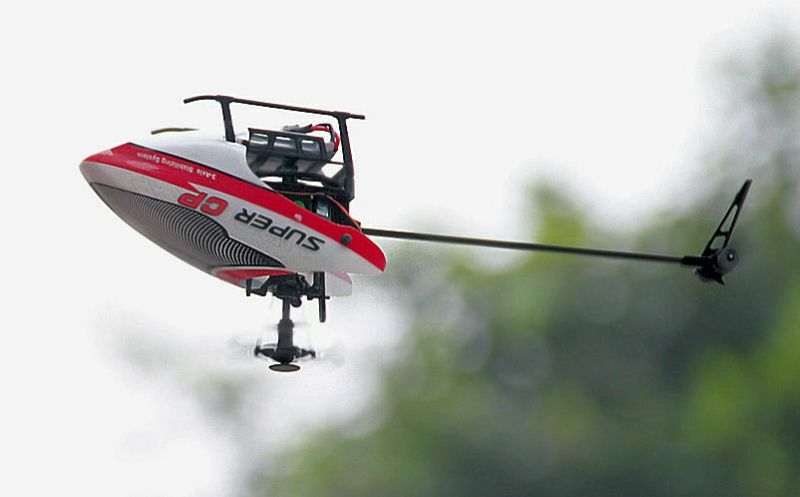 Comes all set up and ready to fly. 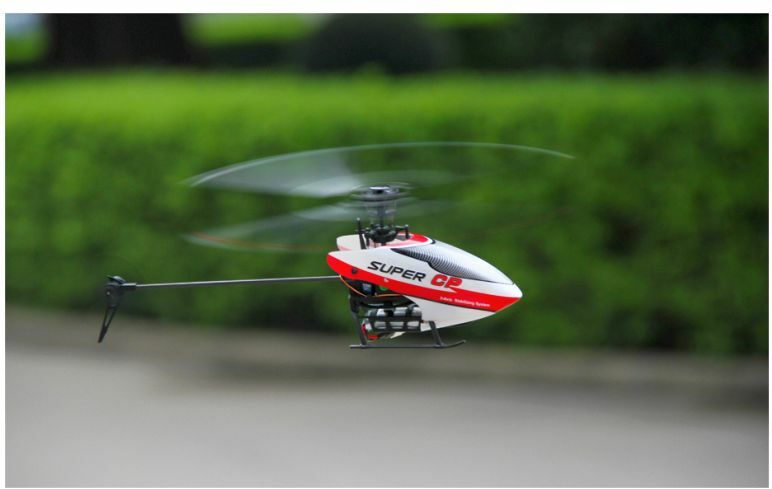 Suitable for beginners and experienced flyers. 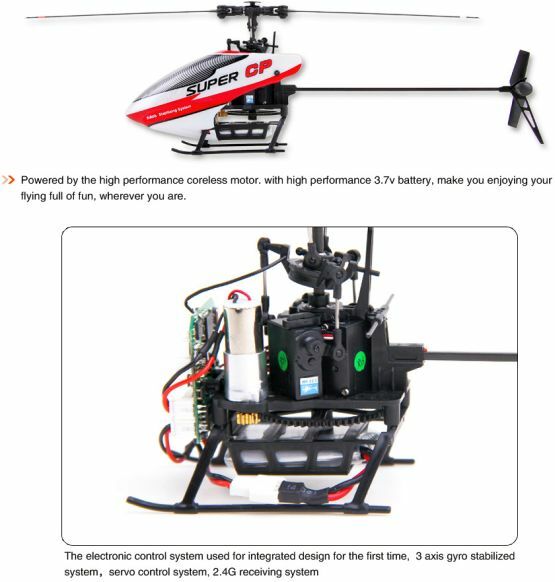 Fully electronic stabilation reduces number of parts and offers different fly modes for beginners and experienced flyers.